Do you need to have a cylinder re-lined? 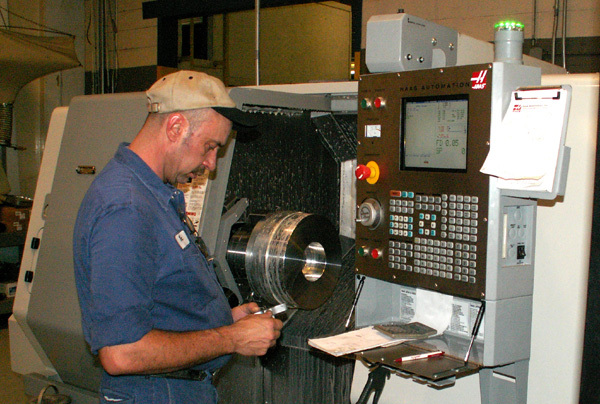 Our machine shop is ready to help you. We inspect, measure and record dimensions of critical components before and after remanufacture to insure compliance with applicable tolerances and specifications. Our engineering personnel constantly monitor production to insure the highest standards are met.